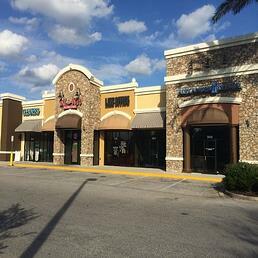 Performance Painting Contractors has been painting the interior and exterior of retail businesses for many years. You can rest assured that when we commit to painting your retail business that we stay on schedule with minimal interruptions to your business. Whether you are re-branding your store front or need a fresh coat of paint, our professional painting services will meet your needs, and make your business look clean, and up-to-date. Work with Performance Painting Contractors, and minimize hassle while maximizing quality.